In our messed-up contemporary global music scene, pop stars come and go and both music and artists are made and forgotten at such speed, it’s sometimes startling to hear that your favourite band is releasing a new album. Will it be good? Have they gone commercial? Well, when it comes to Little Dragon, it is certainly not the case to rack your brain with such questions. Known worldwide for having brought about some of the finest electronic pop music in recent years, last spring the Swedish band have released their fifth studio album ‘Season High‘ and are now touring Europe with a marvellous, psychedelic live show. 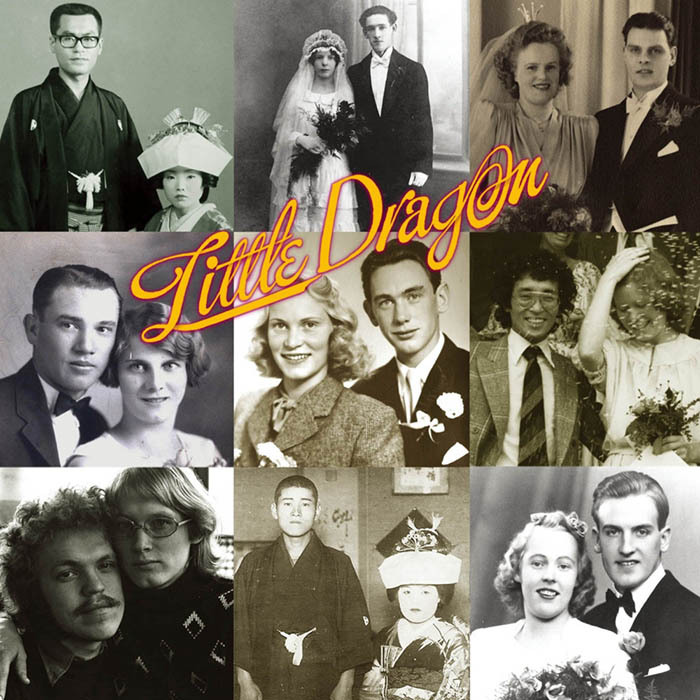 As widely known, Little Dragon met and started playing at school in Gothenburg, their hometown. 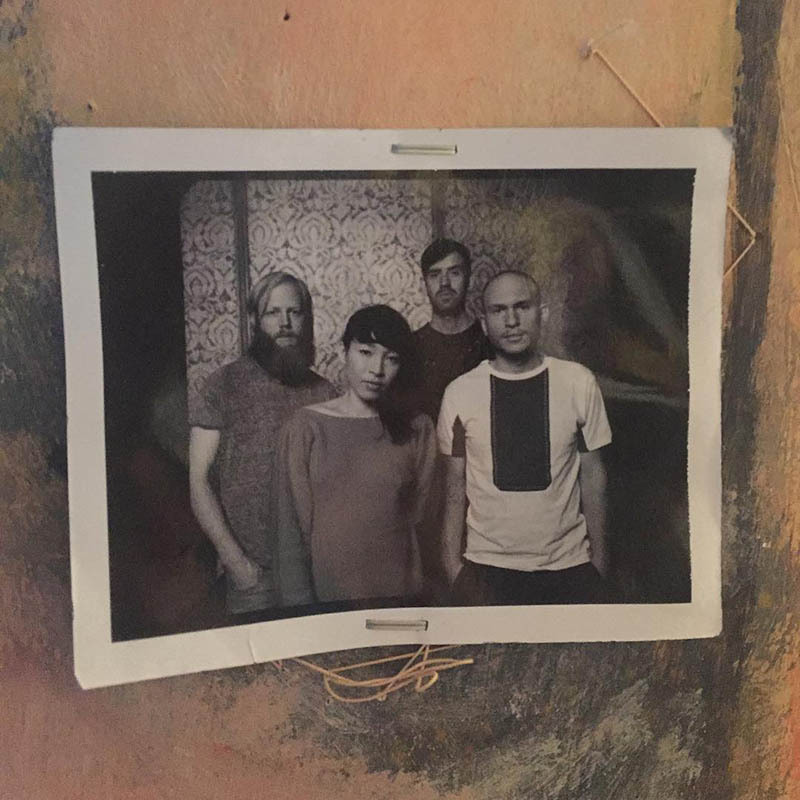 They are Yukimi Nagano, Swedish-Japanese singer, percussionist and renowned fashion icon, Erik Bodin, vocalist and drummer, Fredrik Källgren Wallin, bassist, and Håkan Wirenstrand, keyboardist and DIY synth master builder. However, Little Dragon aren’t just a music band, their personal and artistic journey made this group something greater than the sum of its parts: their music has mutated and developed over the years, evolving from electro-soul, jazz and r’n’b vibes to an incredibly original electronic synth pop, characterised by a meticulous sound research and selection. What’s more, their indistinguishable signature sound is accompanied by powerful, epic, heart-melting lyrics and an eclectic, colourful, visionary aesthetic look which glues together with the other elements making them a unique entity in the global music landscape. Since their debut album in 2007 Little Dragon have built a highly respected profile, initially touring with Gorillaz and then regularly performing on all the big stages from Glastonbury to Coachella, they even received a Grammy nomination for their masterpiece ‘Ritual Union‘. Nevertheless, making music which makes them feel good and building strong personal relationships with the people they work with remains the primary objective. We’ve had the pleasure to have a chat with Yukimi and Erik before their London gigs at RoundHouse a few weeks ago. We talked about their music, their aesthetics, the ‘Season High‘ videos and their friendship with Ib Kamara, their love and support for South Africa and its creative scene, their relationship with fans, their wish list of new collaborations and much more. GRIOT: You have just released your 5th studio album and you do world-wide tours every year, but no matter this incredible unstoppable success your style, elegance and signature sound has remained untouched. How do you stay true to your music when going down the commercial path is so easy and many do not resist the temptation? Erik Bodin: Well, I don’t know. It might be because we don’t really know how to make perfect pop music, which is something that we actually admire in all the beautiful perfect songs we hear. It’s something to strive for but, I think that in this journey of making albums – now with the 5th one – the only thing that we can do to keep us happy is to make it personal and to be generous with ourselves. We started off with no expectations, we didn’t have anybody in the industry expecting things from us, so we didn’t have any interference from labels when we thought of making music. That is something that has become more of an issue over the years, but writing this fifth album we realised that we came this far simply because we were trying to be ourselves, so we aimed at going back to that feeling we had when we made the first album, when we simply satisfied our own musical needs. There’s always pressure coming sometimes from the outside in terms trying to appeal to the crowds, but I think all you can do is appeal to yourself, I suppose. Every time a new album comes out, you manage to create whole new imaginary world of meaningful lyrics and music and eclectic visual creativity. In ‘Season High‘, Yukimi assumes new life forms, like a shaman and an alien mad hatter, you [Erik, Fredrik and Håkan] all go on crazy adventures… How does this magical visual imagery fit into your creative process? 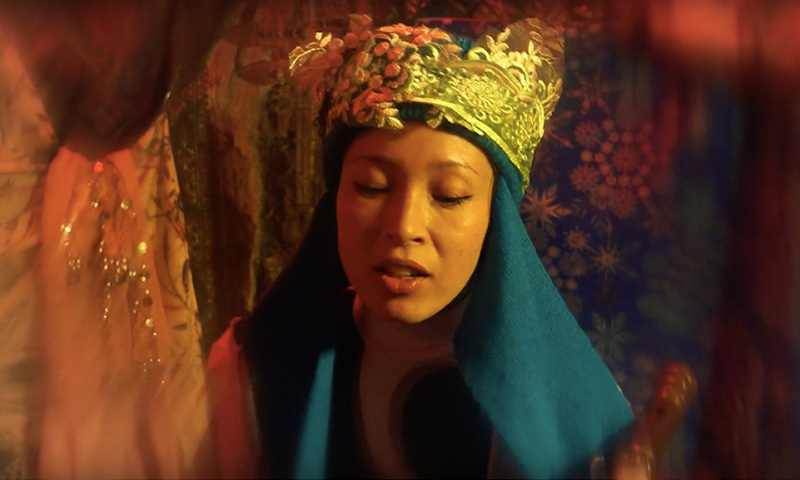 Yukimi Nagano: Well, it happens after the writing process, for sure, because when we write the music we’re very focused on that. But for this last album we’ve made sure to have relationships with people that we resonate with and I think that is something that, for example, in ‘Nabuma‘ we had lost a little bit. Just because we worked with big names, but it wasn’t necessarily more than one phone call, so I think for this album we really wanted to make sure we had a connection with the people for the direction of the videos, the connection with the visuals and also to add that kind of DIY feel to it. People spend crazy budgets on videos that look very bland, so I think having a strong relationship with people who were making the videos was very important for us. Among the beautiful videos released since ‘Season High‘ came out, the video for Strobe Light stands out as a little piece of art which explores the queer South African youth . 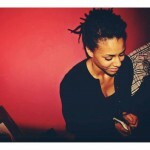 How did you come up with the idea of working with Ib Kamara on the project? Yukimi: We worked with Ib because we admired his earlier work, he is very talented, super creative and he is a very humble person. We also think that he is an important voice in fashion and someone who taught me and opened my eyes to the fact that you can wear any brand, any artist can wear a brand, but he was like: ‘Yukimi, if you don’t collaborate with the designer you don’t necessarily have anything to say. Anyone can wear the latest collection but if you create something you might inspire people.’ And he is right, I mean… Grace Jones never wore the latest Christopher Kane or Kenzo, I mean she worked directly with other artists and I think that is something that we have learnt to do. It’s been great to work with Ib for press photos, styling-wise and with the videos. We’re really good friends and we admire each other. I’m glad you liked that video because it’s one of our favourites too! ‘Season High‘ was shot in Johannesburg. So what is your connection with South Africa and in what other ways has this collaboration inspired you? Erik: I’ve been going there over the years because my wife is from South Africa, but we have also been there on tour a few times and we played in different places Cape Town, Joburg etc.. and the crowd is incredible: people of all colours and all cultures mixed together dancing to our music. It’s a very beautiful thing for us and I feel like every time we’ve been to South Africa we were mind blown because it’s extremely vibrant. There is so much creativity going on and it is on the other side of the world, so it doesn’t necessarily get the attention it should have, that goes for Africa in general I think. But there’s definitely this scene in South Africa, we’ve been there doing shows and we felt that we should somehow give something back. So, it was also about doing something for South Africa, that’s the aim. On Saturday I’m going to see you live at RoundHouse and last year I came to your Somerset House gig. You guys always light the space up, not only with your music but also with your crazy outfits. We know Yukimi has become a fashion icon a lot of people look up to, so how do you create your styling? Yukimi: So, Ib helped us with our styling but we also have a very strong relationship we a designer from our city, Gothenburg, called Saima Konouvar. She’s a swedish girl with an iranian background and she’s a really talented, free thinking artist who has a kind of futuristic touch to it and just fits our sound. We work really tight with her and she shares our ideas and it’s something that we want to keep developing, you know it’s that jam, finding somebody that you work with well and she’s one of those people that has added so much to our shows and to our identity. Once again is about keeping that personal relationship with people that you can exchange something with. In November you will perform in Milan, at Linecheck Festival, which is the only Italian date of your European tour. How is the tour going so far? It isn’t your first time in Italy, is it? Erik: In the very early days of Little Dragon, I think in 2008 or something, there was an italian promoter who actually invited us there. So we went down in a van and we did four or five shows, it might have been an area of 50 km2 in Lombardia. It was very interesting, it was a sort of relaxed, never ending trip, we went village after village. In one of these villages there was a super energetic lady doing the dishes, doing the sound, making the food, everything! I don’t want to be prejudiced, but I think that some italians like the fact that we are chaotic, dramatic etc.. but never did big shows, it feels like Italy is in his own little bubble. We went to Milan a few times and we did what we always do, let the people feel the music and be as free as possible, that’s what we always aim for. Another little curiosity: both in ‘Nabuma Rubberband‘ and ‘Season High‘ there’s a French speaking voice in the intros of some of the songs. What’s your connection with french speaking countries? Is it an homage to French fans? Do you guys speak French? [They giggle] Yukimi: Well, for Nabuma actually it was a friend of mine who was in the car, she was swearing and I started recording her, so it’s actually coincidental, there’s no thought behind the french intros. And for Push it was also a friends of ours, but we thought more about the song: we wanted to have the cliché of the photographer type person and that situation when your are on a photoshoot and they go like “Just relax, be yourself” and it’s so annoying, so we wanted to capture that. You guys boast outstanding collaborations and recently you even worked with Raphael Saadiq and Faith Evans on your new song Peace of Mind that came out 29 September. Who are the artists on your wish list of future collabs? Erik: Oh, I don’t know. It feels like every collaboration has come out of the blue, with Faith Evans we just brainstormed and we thought: “Maybe we can ask her!”. We don’t necessarily work in that mindset that we do on a collaboration, because we still have so much to learn from each other. But we noticed that it creates quite a buzz if we invite someone into our world. As for the wish list …. I don’t know! On social media there are all sorts of LD fan pages, groups. What’s the weirdest thing a fan has ever done for you? Erik: And a lot of dancers put up videos, where they make choreographies. It’s very exciting to see that we help spark creativity. 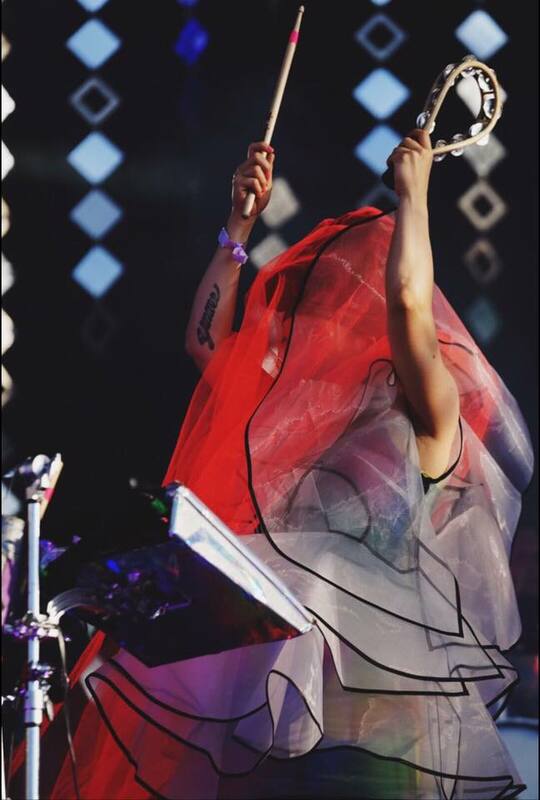 On November 11 Little Dragon will perform in Paris, at Elisée Montmatre, and on November 22 in Milan, at BASE. 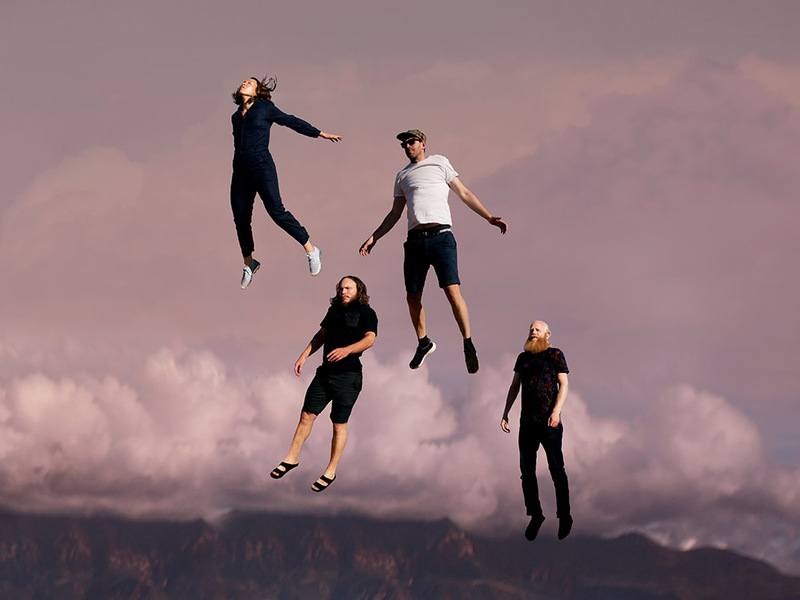 Find out more about Little Dragon’s European tour here.